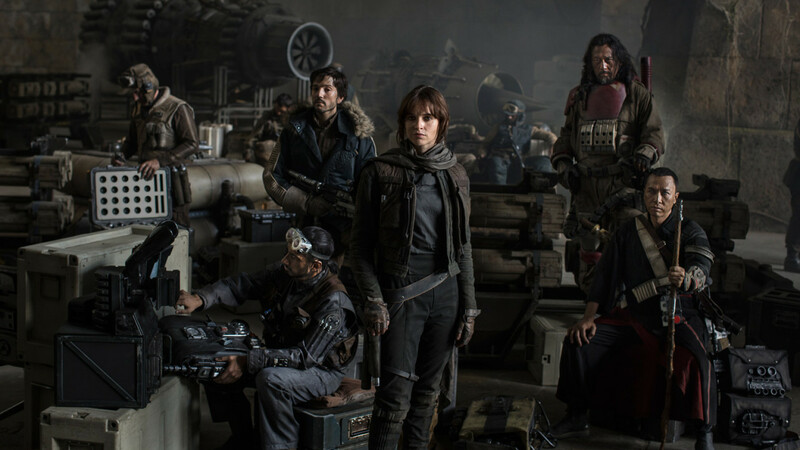 At the D23 Expo, Disney announced the cast for Star Wars: Rogue One, and the cast is full of inspired choices! Among the cast, a few of the highlights include Firefly veteran, Alan Tudyk, Casino Royale antagonist, Mads Mikkelsen, and Riz Ahmed, who played a role in last year's Nightcrawler. The full cast is included below. Now, this is exciting! Not only will the cast include several of my favorite foreign film stars like Donnie Yen and Mads Mikkelsen, but the cast includes several seasoned veterans like Alan Tudyk and Forest Whitaker. If you are interested in seeing Donnie Yen in action, check out Ip Man 1 & 2 on Netflix for one of the best martial arts films ever made. According to IGN.com's report, "'Rogue One takes place before the events of Star Wars: A New Hope and will be a departure from the saga films but have elements that are familiar to the Star Wars universe,' said Lucasfilm's Kathleen Kennedy. 'It goes into new territory, exploring the galactic struggle from a ground-war perspective while maintaining that essential Star Wars feel that fans have come to know. Gareth is such an innovative director and I’m so excited to be working with him and the extraordinary ensemble cast he’s selected for Rogue One.'" My only concern is director Gareth Edwards because his work on Godzilla was nothing special. Otherwise, the story sounds fantastic! This is the type of standalone films that I wanted to see. It sounds like a story that fits within the Star Wars universe yet departs from the style of the main saga. Are you also excited for this new Star Wars film? Please comment below and let me know. Below is the revealed cast of the film. Below is the title of the film.